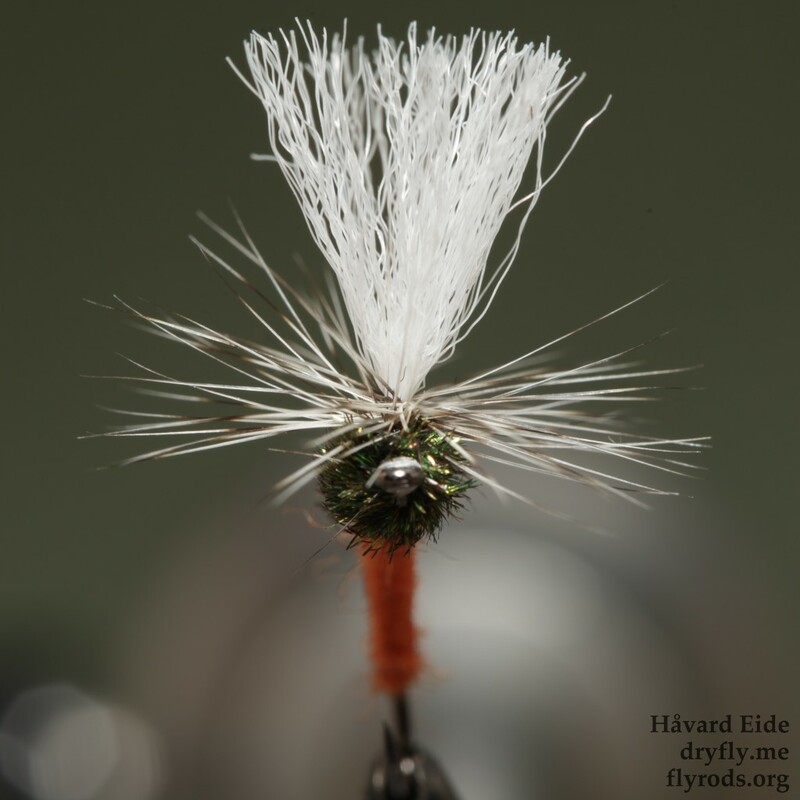 Home » Posts tagged "klinkhamer"
This weeks keyword was “hat”, so I had to do something with a hackle to represent a hat, so: a tall variant of a klinkhamer! Looking forward to “vegetables” that comes up next week! 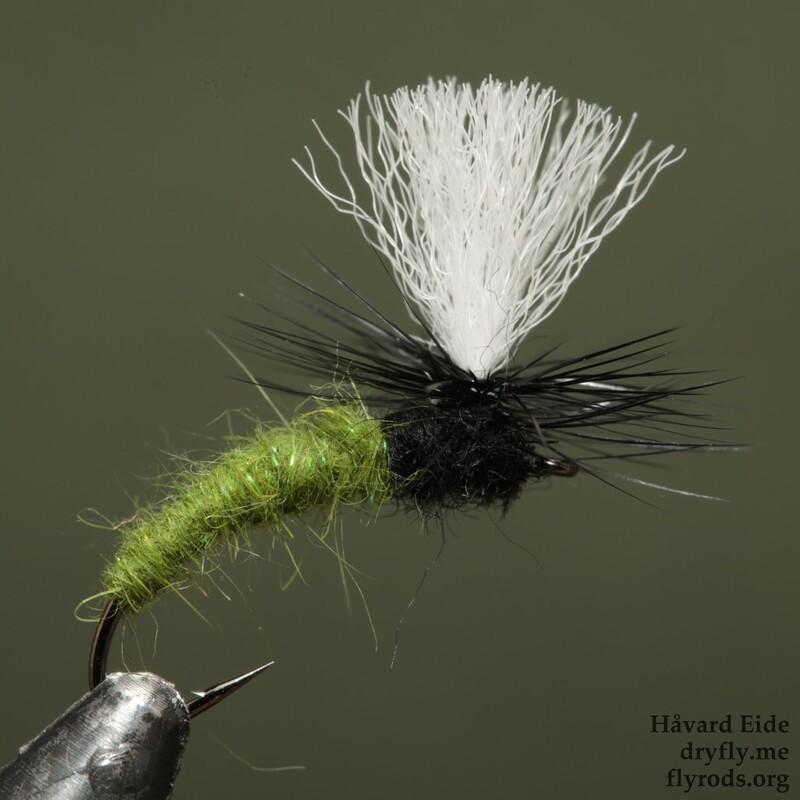 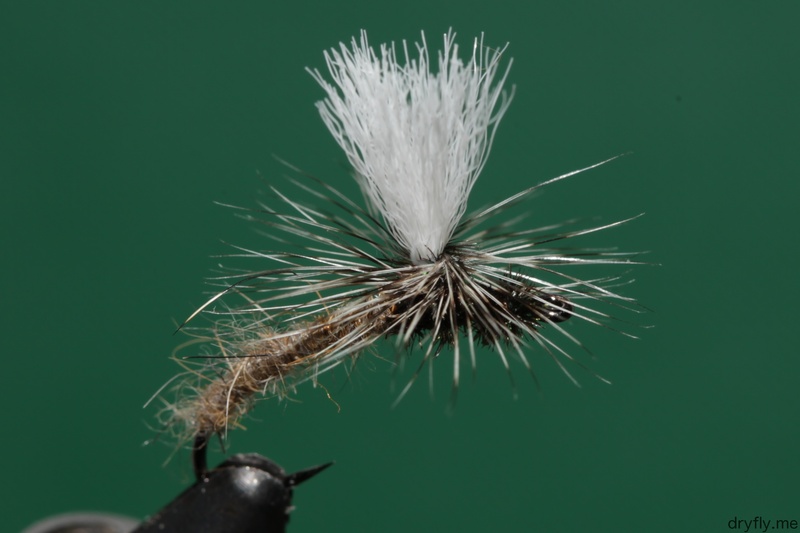 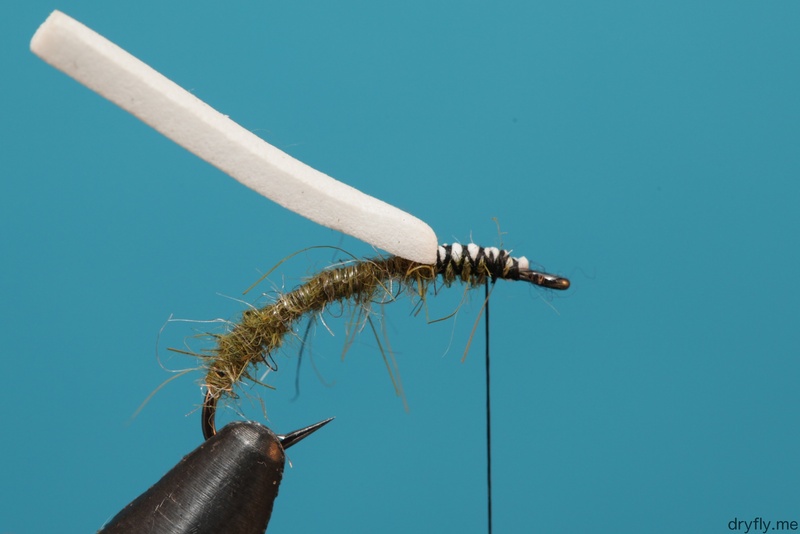 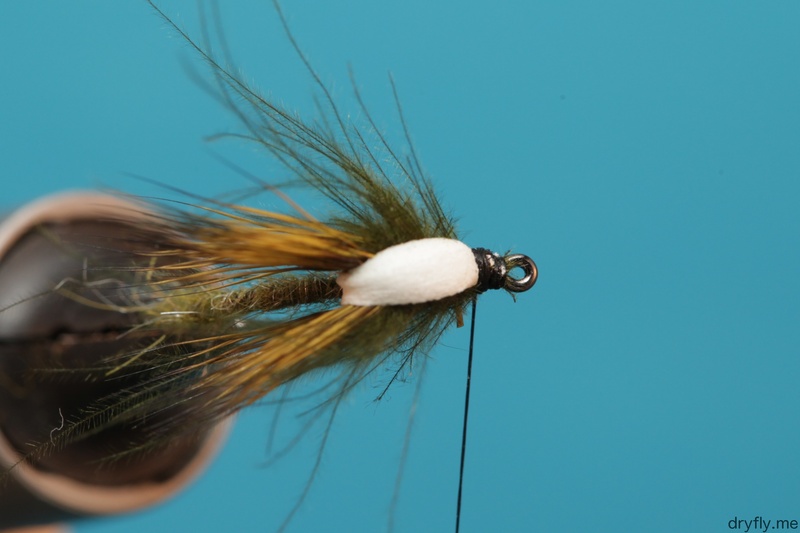 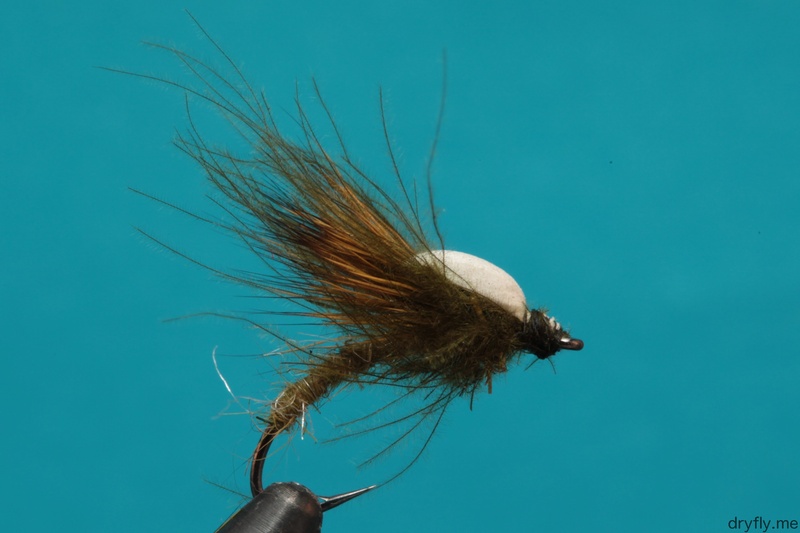 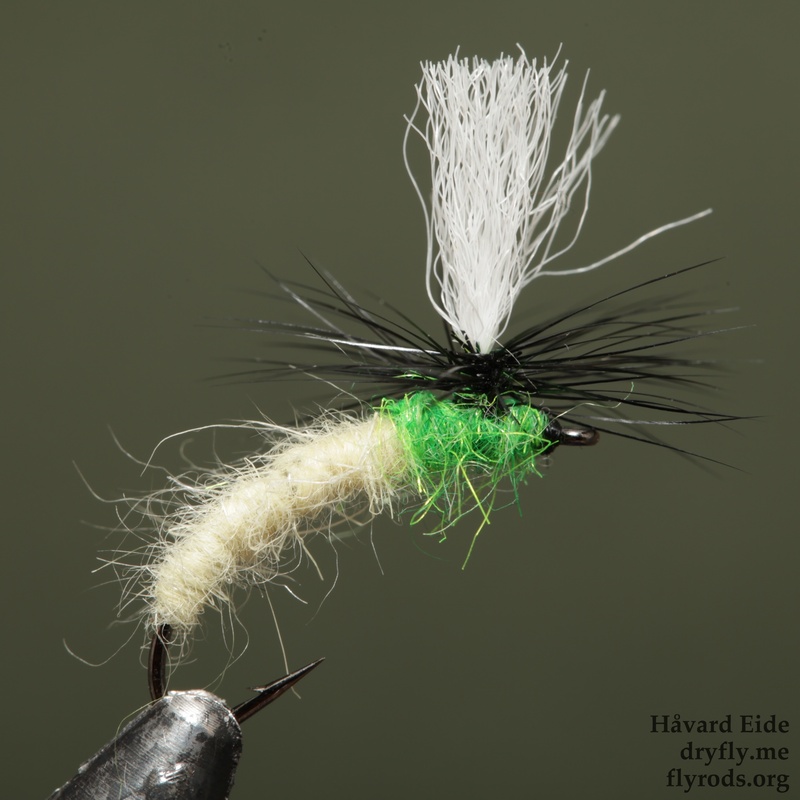 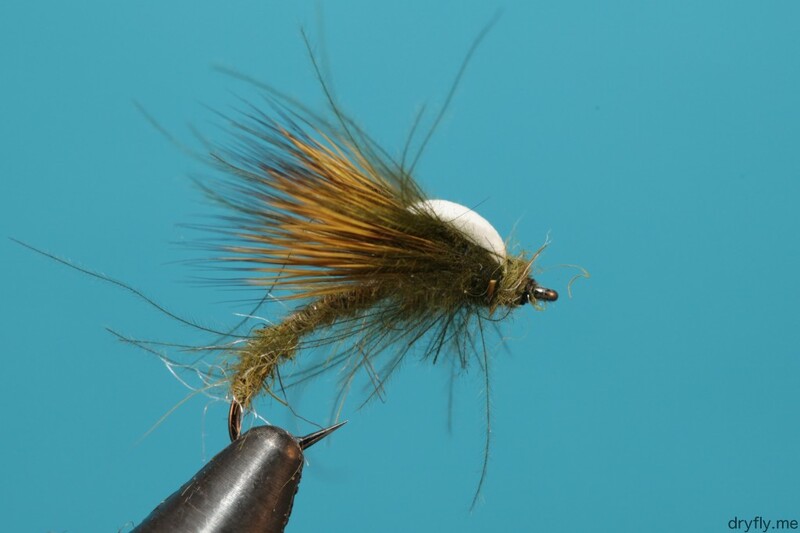 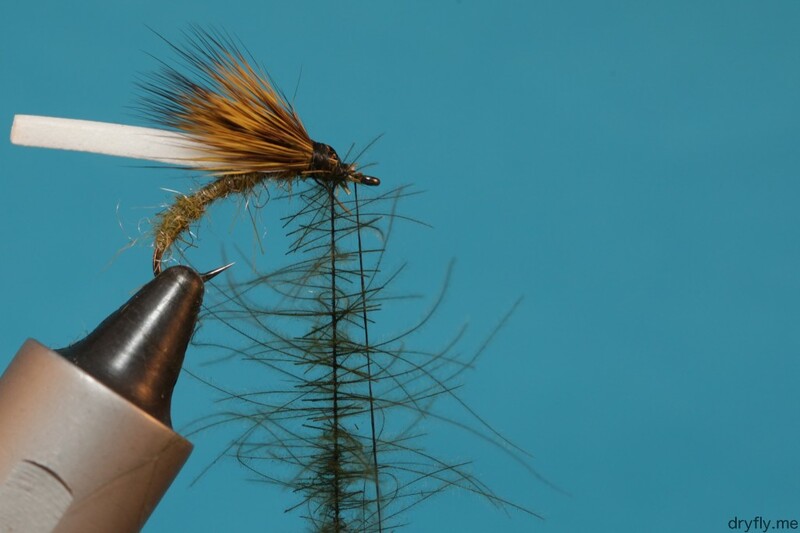 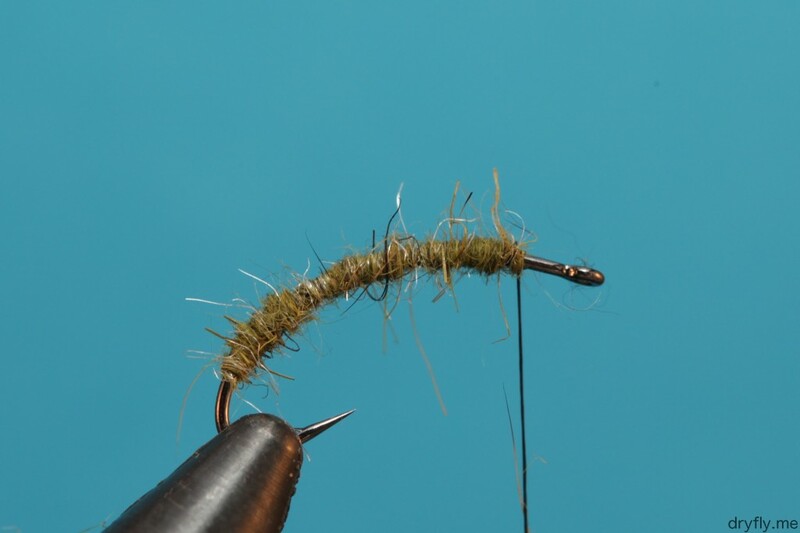 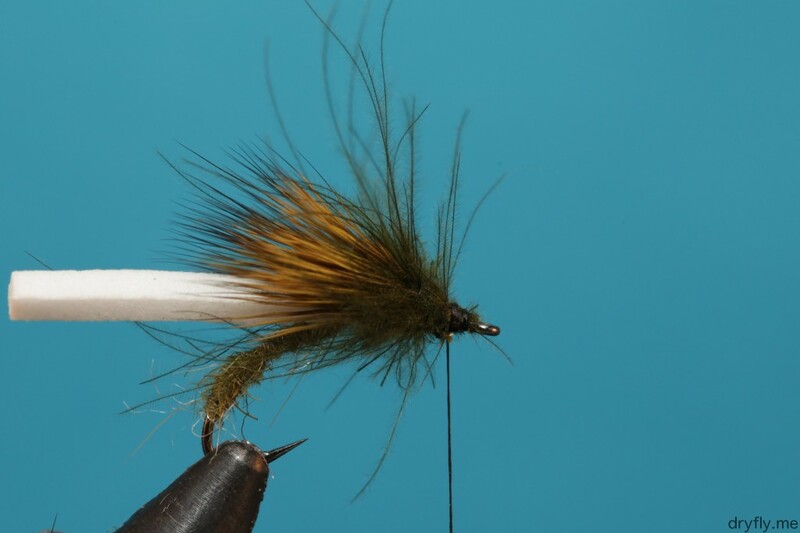 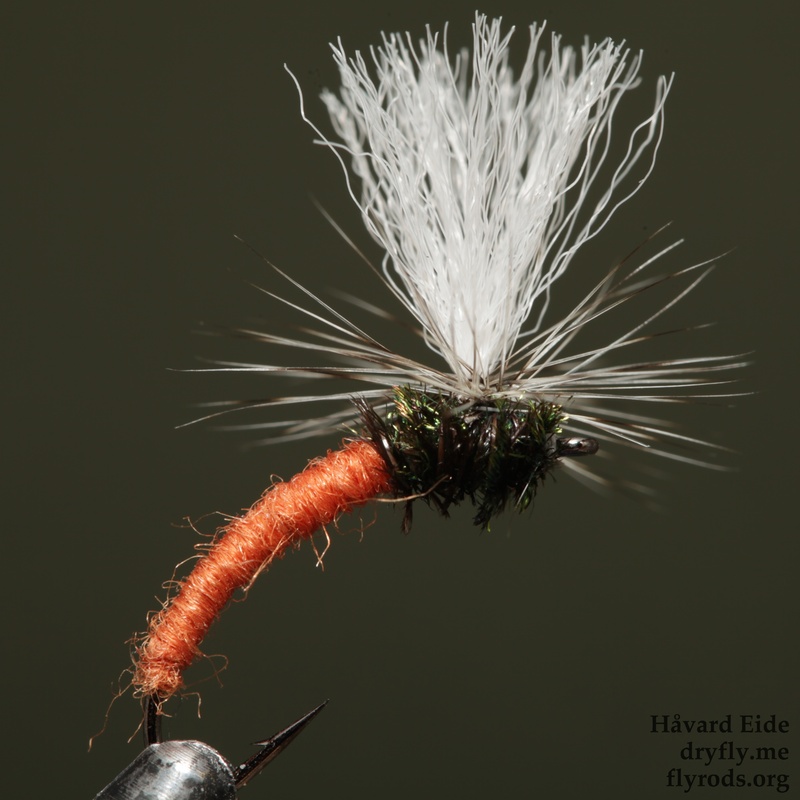 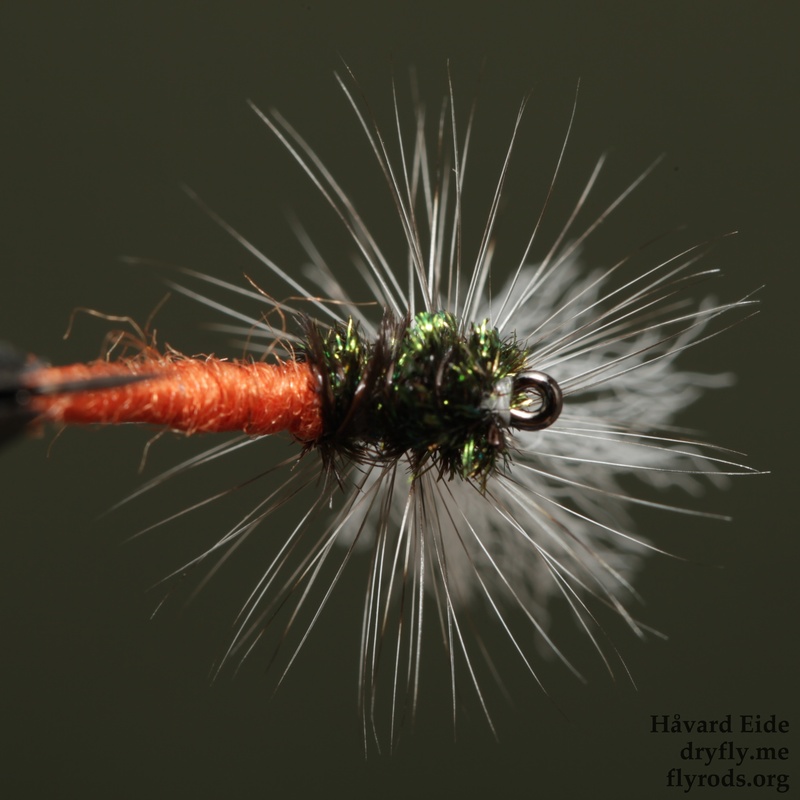 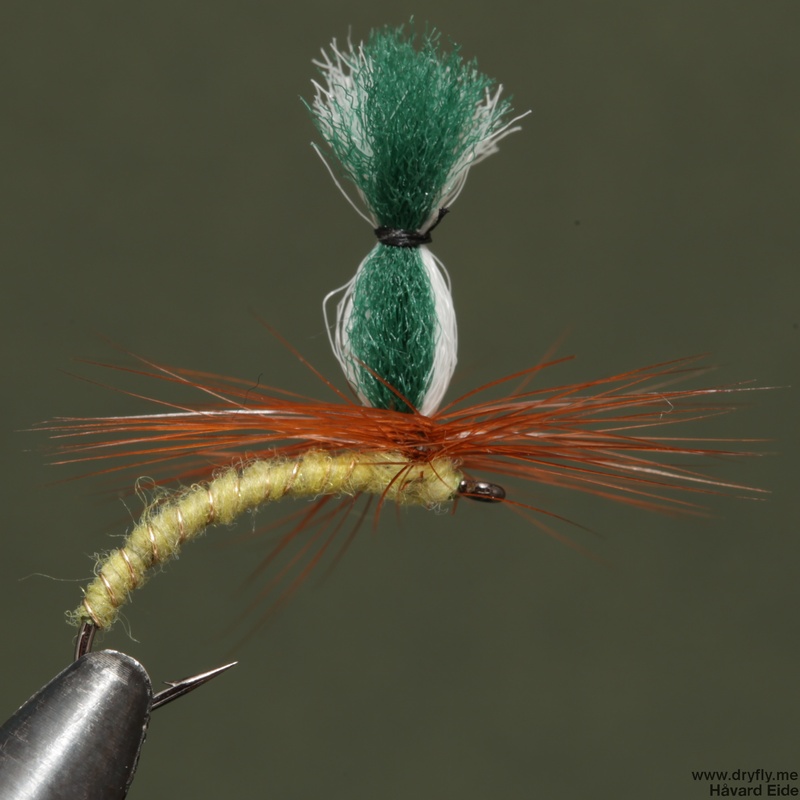 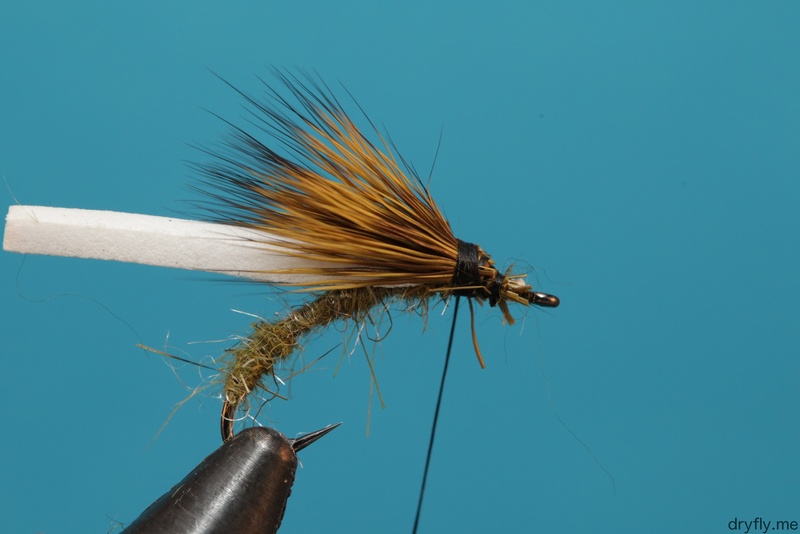 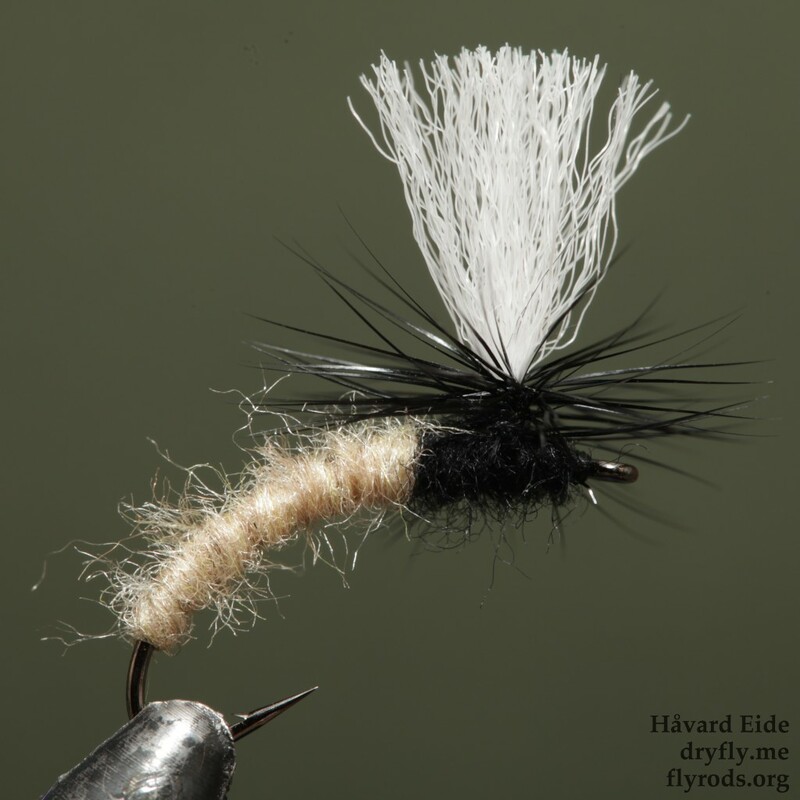 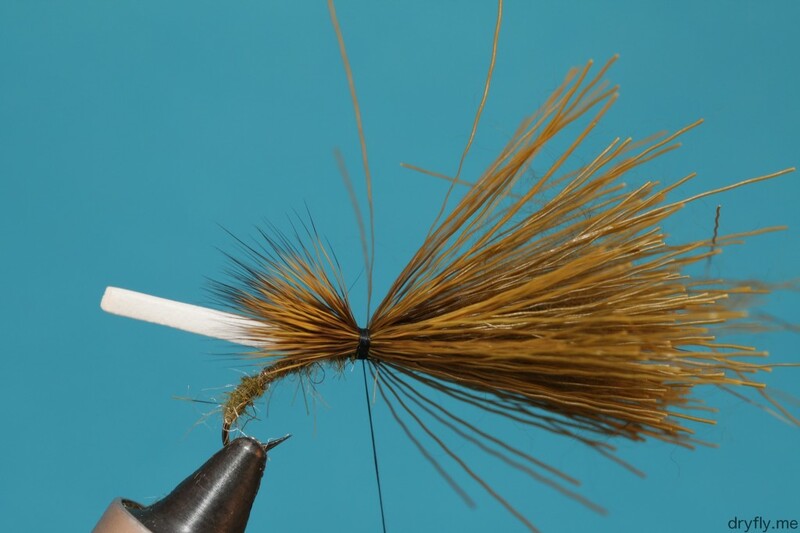 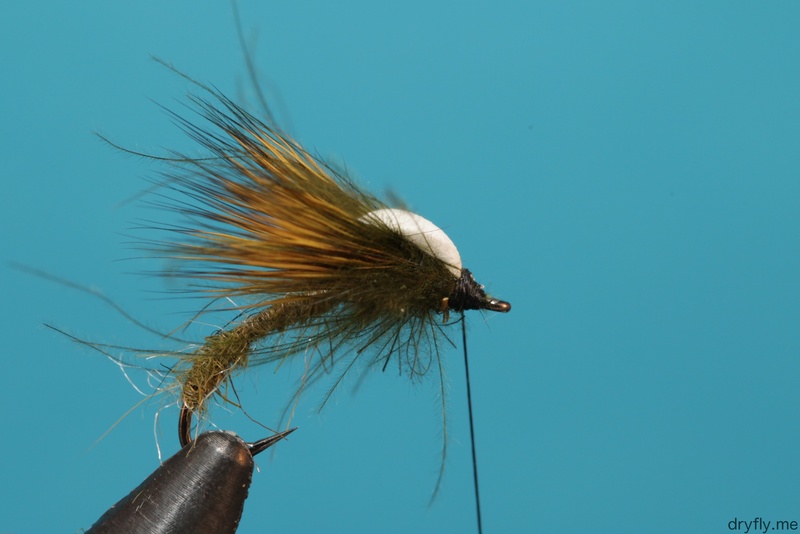 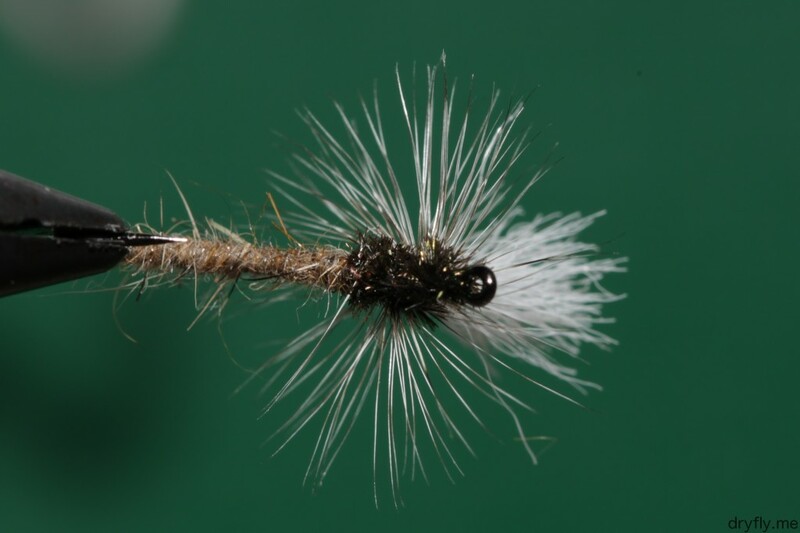 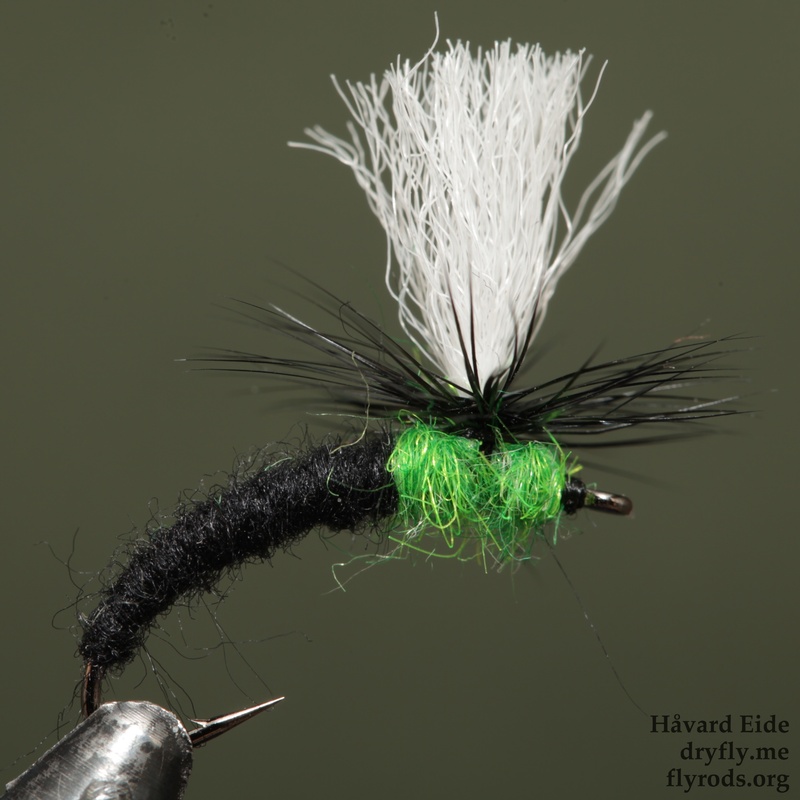 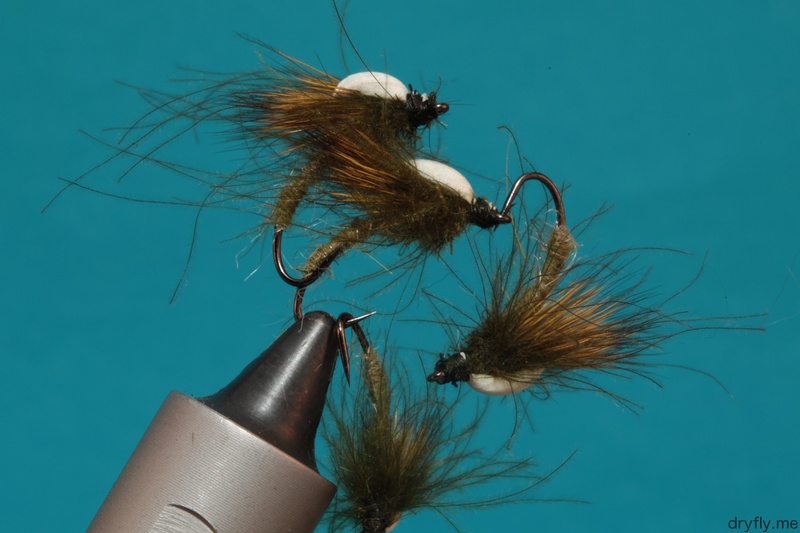 Up to when it is time to tie in the hackle this pattern is very simple, but once you get the tie-in of the hackle around the wing-post it comes down to avoiding trapping too much hackle beneath the thread. 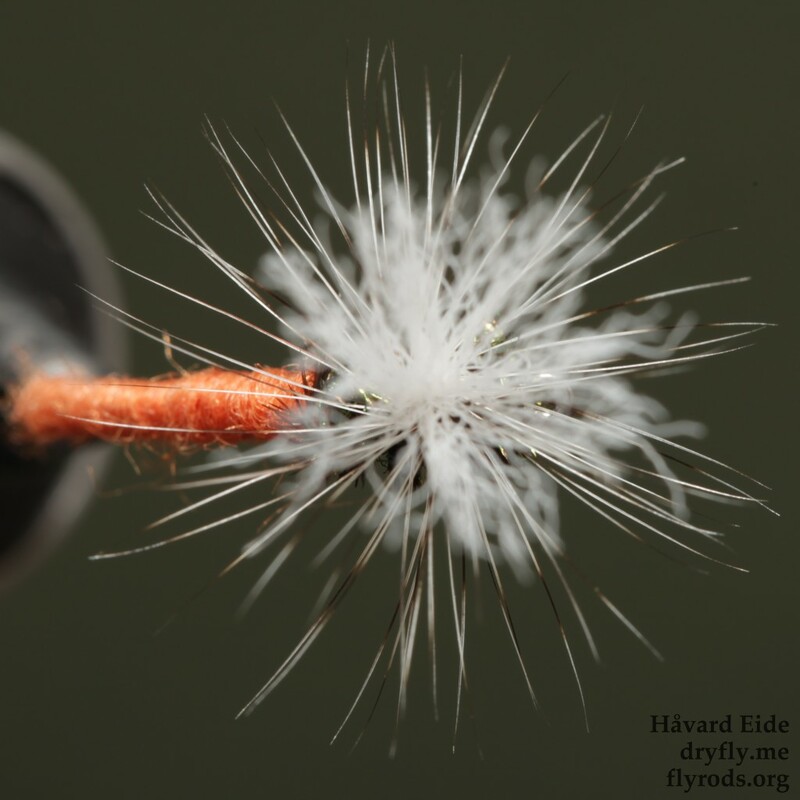 The poly-yarn gives good visual aid to the fly and if you look from underneath it you can see the footprint it will give on the surface. 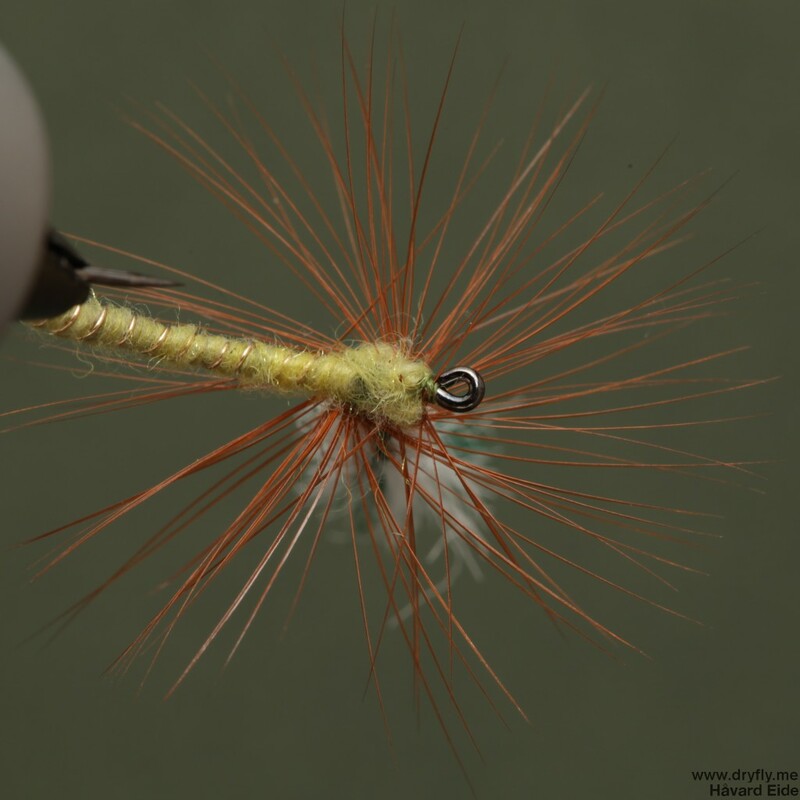 A great pattern that can be varied with colors and scruffiness to achive different behaviour.